"You don’t just integrate your 'shadow.' It’s not an aspect of personality but a mysterious element in the human condition." "Thomas Moore tweets a dab of darshan daily to his small following. Nobody tweets crass insulting things to him, like they do to the Pope. It is a quiet, one way stream, like the Tao itself ... bringing us closer to the truth every day. 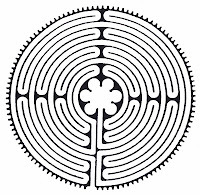 The truth is always downhill, and flow always involves removal of obstructions. Today he is tweeting about the much misunderstood Jungian theory of the shadow." Morse recommends, "With Groundhog Day fast approaching, consider celebration this year by leaving your thought bunker to risk seeing your shadow. 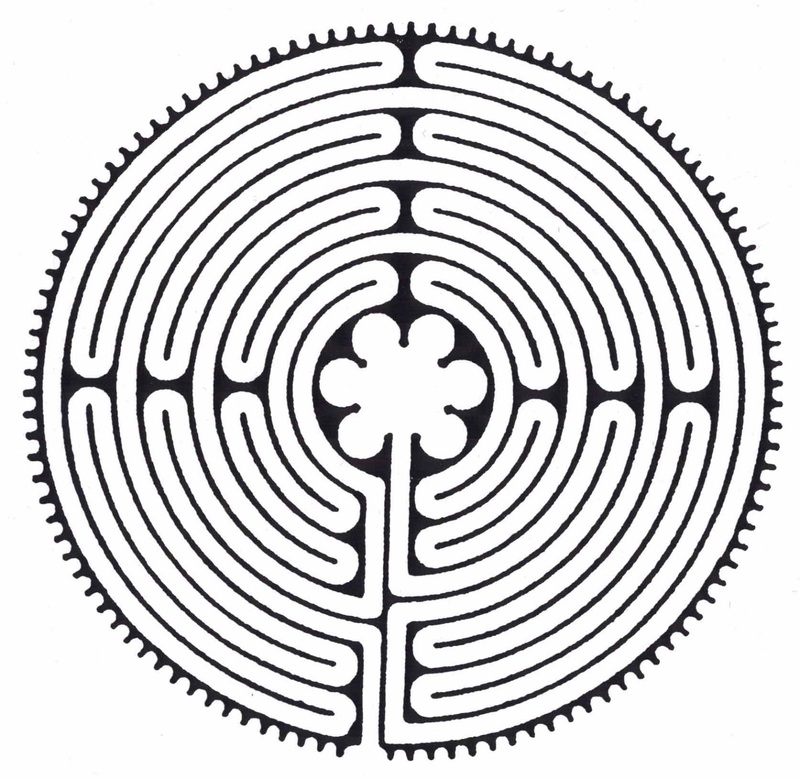 ...Walking a labyrinth is a wonderful way to begin."